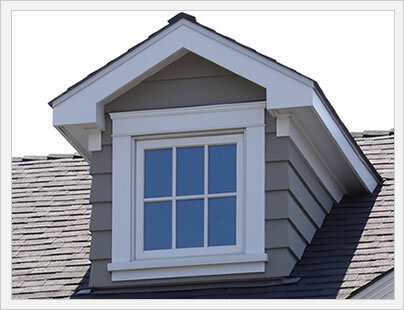 Explore Monte Verde windows reviews from our editors on this low cost replacement vinyl window. 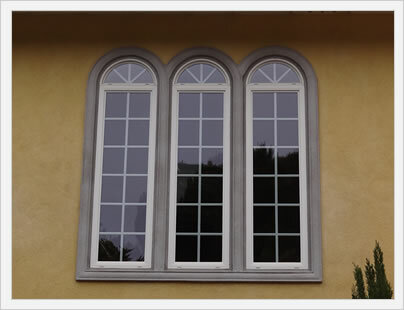 The Monte Verde line is made by Anlin Windows, although you would be hard pressed to know this from the website. No where does it mention the company. The Monte Verde has a somewhat narrow mainframe that helps to increase the overall viewing area, but hurts a bit when it comes to overall strength and durability. The window is available as a horizontal slider, single hung, casement, picture window, as well as several geometric shapes. It comes in 3 grid options and 3 SDL patterns from which to choose. The window comes standard with a memory foam spacer, extra strength glass, dual wall glazing, single cam lock, multi-chambered frame, frame vents, and integrated lift and meeting rails. Performance wise, the triple pane horizontal slider with a low-e glass and frame fills will provide a U-factor of .32 and SHGC of .23 - both just okay numbers. The Bay View is an upgraded model with several upgrades that include a slightly narrower frame, a better Pro-Latch lock and slightly enhanced energy efficinecy. The Bay View has a much wider selection of reflective exterior frame colors. The Bay View model will cost 10% to 20% more than the standard Monte Verde window, depending on which upgrades and features you spring for. The Monte Verde offers consumers a Limited Lifetime Warranty from product defects for the lifetime of the original owner. It covers the mainframe, sash, components and insulated glass unit. 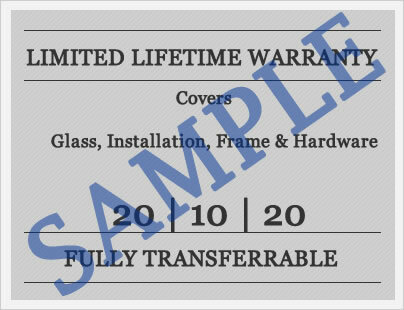 The warranty did not include an accidental glass breakage, which is rare in a low cost window option. The warrnty can be transferred once, but is only valid to the new owner for 10 years after the original date of purchase.